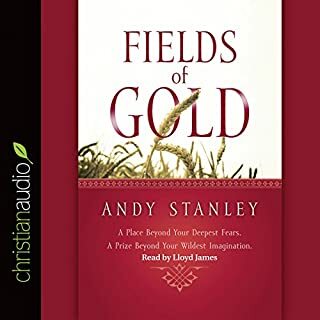 Fields of Gold is a practical and inspirational book based on the principle of sowing and reaping. If we sow fear, what will be our harvest? And conversely, if we sow faith, what will we grow? This book moves the reader beyond fear and guilt about giving, and into confidence, security, and excitement. 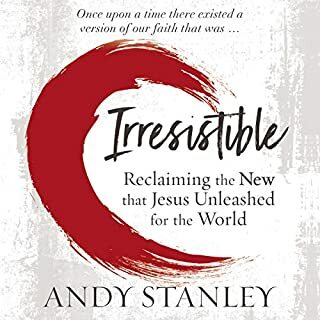 Andy Stanley unpacks our irrational fears about money, helping us to discover that generous giving is actually an invitation for our heavenly Father to resupply us with enough seed to sow generously throughout our lives. Tempted to give imbalanced attention to the public world at the expense of the private, we become involved in more programs, more meetings. Our massive responsibilities at home, work, and church have resulted in a lot of good people on the verge of collapse. 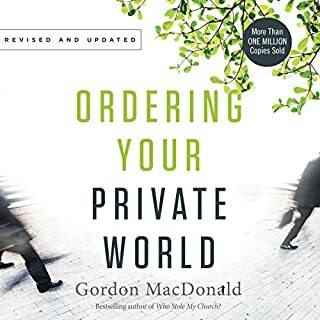 In this timely update of his classic Ordering Your Private World, Gordon MacDonald equips a new generation to live life from the inside out, cultivating the inner victory necessary for public effectiveness. A must read for every communicator! Required reading for anyone with following. Your character, more than anything else, will impact how much you accomplish in this life. It is more important than your talent, your education, your background, or your network of friends. 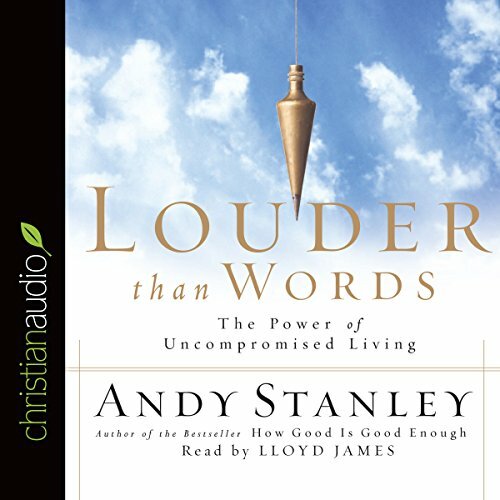 Andy Stanley helps you chart a course toward becoming a man or woman of character. You'll discover a definition of character that will inspire you for a lifetime, the external and internal benefits of strong character, the six false beliefs behind negative behaviors, and more. Using practical insights, biblical exposition, and engaging stories, Stanley guides you step by step in setting the personal goals that will build the foundation for true success. 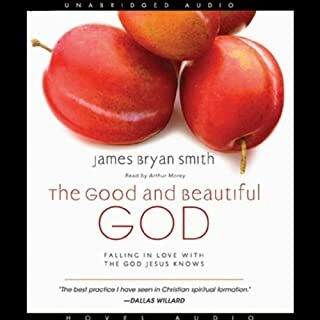 I listen to this book at least once per month. It's a valuable tool. It addresses so many life lessons! I loved it. 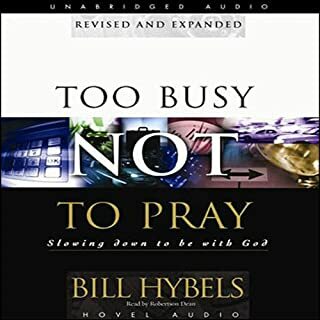 This powerful book focused on living life on life's terms through God's will. The courage and reminder that we all need. The encouragement and reminder of how to accomplish our struggles and who we select to accompany us in life. Well worth the investment of time! Easy to follow, practical, and potentially life changing! 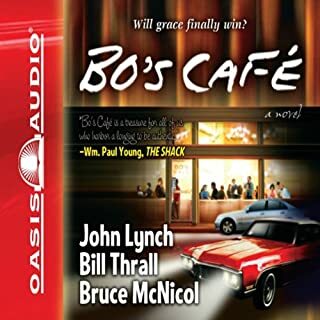 A great book on audio can be made or broken by the one reading it. Clearly this is an outstanding Christian book. After listening to it, I purchased a hard copy to reference. But I am so thankful for Lloyd James’ skillful interpretation of the contents of this book. I recognize how difficult this must be from listening to many other books read by other readers. Some were chores to get through, and not because of the content. Greatful thanks to Mr James. Great insights for a Christian way of life. Wil definitely read over again and again.